The company has commissioned 12 dedicated centres across nine states to cater to the demand for bulky products such as air-conditioners, televisions and refrigerators among others. Giant online retailer Amazon will likely set up more warehouses in India to sell more bulky appliances in a bid to meet surging demand across the country. The company has commissioned 12 dedicated centres across nine states to cater to demand for bulky products such as air-conditioners, televisions and refrigerators, among others. But, according to a senior executive, due to high demand throughout the year, they are now running out of space, Business Standard reported. "In the facilities that we have created, we have run out of space in hardly 12 months of full operations," said Manish Tiwari, vice-president of Category Management at Amazon India. With bullish moves such as this, Amazon is planning to increase its business and stay ahead of its Indian rival Flipkart in the online retailing business. Last month, its biggest rival Flipkart said that it will rebrand appliances category as Big Home Appliances and expand ware-houses for high- priced products and domestic machine to meet the demand that are at the highest level during the festive season in India. 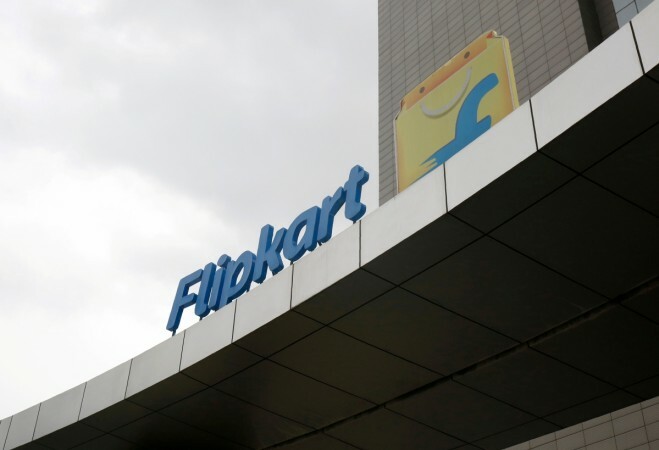 Flipkart said that it is looking to revive the operations and supply chain for large appliances by including more offerings from top selling brands such as VU and Samsung and level up the effort by ensuring faster delivery and quick product installation. Even as Amazon India is all set to expand its business and is coming up with aggressive strategies such as this, Filpkart still remains market leader when it comes to appliance sales online. However, Amazon India might soon take the lead from Flipkart as the company is also providing after sales services either on its own or in collaboration with the appliances brand. It has already launched installation services to provide its customers a hassle-free experience across 13 cities. Amazon India sells major brands like Samsung, Whirlpool, Godrej, Bosch, IFB, Carrier, Hitachi and Haier among others. Besides planning to set up more warehouses in India for increasing the production of bulky products, Amazon also has plans to increase its office footprints in the country. 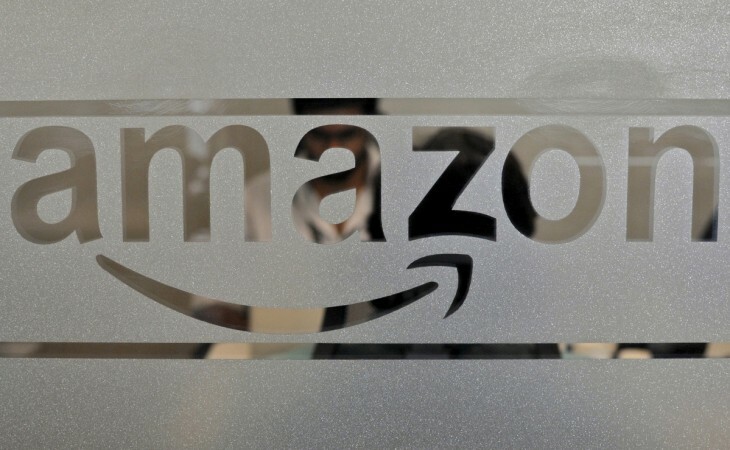 Last week, Amazon said that it is all set to double its number of offices in India over the next year to expand its business and increase the firm's production to meet more demand. It planned to open new offices in Hyderabad, Bengaluru, Pune, Chennai and the National Capital Region (NCR). These new offices will work for both domestic and global customers. Earlier this year, the online retailer also said it would open its biggest campus outside the US in Hyderabad by 2019, marking a major investment by Amazon in Asia's third largest economy.